Collaboration is extremely important to the growth and success of our education programs. Without our volunteers (youth and their families) we would not be able to offer the many public programs that make up our education and interpretive programs. Due to the sensitive nature of our historic buildings and protected natural areas, the Estate can accommodate only a limited number of on-site Scout or youth volunteer projects in any given year. We do welcome regular bay cleanup activities, adopt a trail efforts and participation in our environmental education programs. For special project requests, volunteer leaders will need to fill out a Project Request Form. 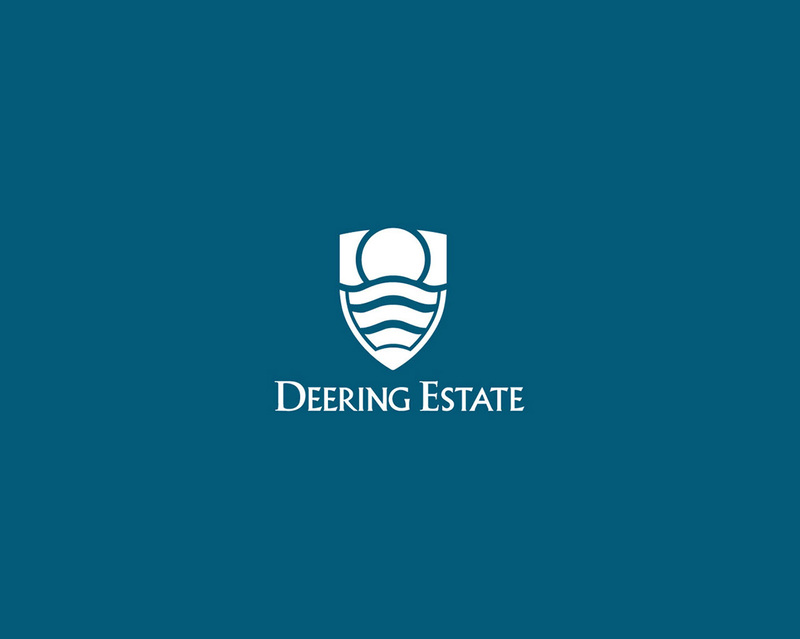 Project Request Forms must be submitted to the Learning Coordinator of the Deering Estate for approval no less than 6 weeks prior to the scheduled date of the Project. Any additions or deletions to the Project Request Form must also be submitted to the Learning Coordinator in writing prior to the start of any Scout project. Note: We appreciate your volunteer efforts, and your project planning should include a fundraising component for any materials necessary to complete your project. As much as we would like to offer financial support to the many Scout projects we host each year, the Deering Estate does not have the financial resources to do so. For more information on Scouts at the Deering Estate, contact [email protected].